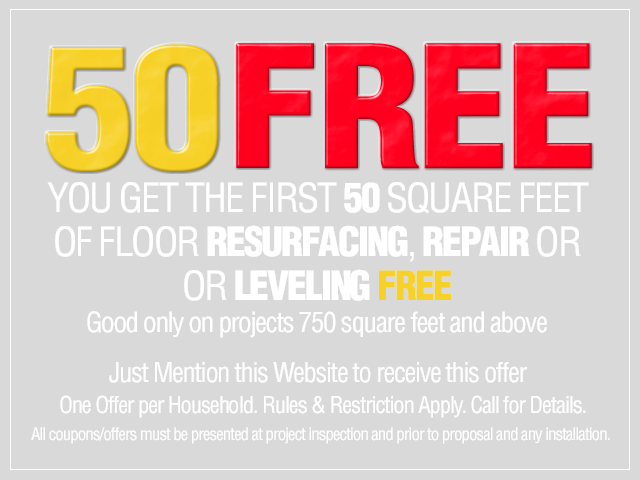 Guaranteed: The BEST Subfloor Repair and Concrete Floor Leveling at the LOWEST COST, Ever! One Offer per Project Please! 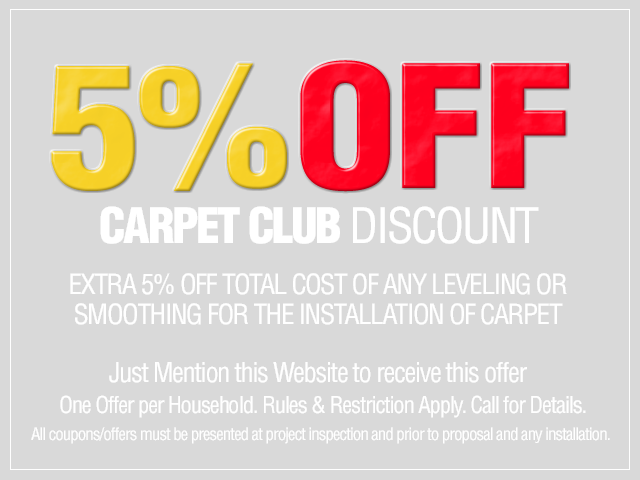 All coupons/offers must be presented at project inspection and prior to proposal and any installation. Why we pride ourselves on professionalism and competitive pricing? What makes a company successful? At Covalt Floor Leveling, we believe it has to do with craftsmanship, technical know-how and experience. Covalt is been a leader in the specialized field of floor resurfacing, concrete grinding & polishing along with decorative cement flooring and all types of concrete repair for over three decades. Or solid reputation is built by professionalism and our decision to use only the highest quality products and equipment. Our special (and long developed) relationships with superior vendors offers competitive pricing to you the customer. Our professionalism has carried us far, allowing Covalt to gain new customers and expand our business to a burgeoning level. During our growth we have never lost sight of our customers. 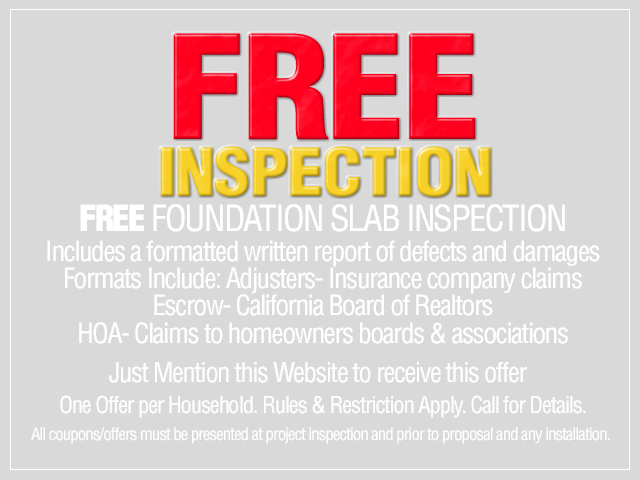 It has always been our promise to put our customers first, maintain the highest standards and offer the most competitive pricing for house, commercial or retail foundation repairs in Los Angeles and Orange County. We are always prompt and give same day field estimates, at no cost. If required, additional manpower will be added to any job to decrease downtime to our customers. As the premier floor leveling and concrete repair company in orange county at Covalt, we are never shorthanded. As part of our mission towards excellence, we leave every job site cleaner than it was before we arrived. We use the highest quality products for floor leveling available on the market today. We work diligently with our product suppliers and vendors to give our customers the best pricing available. Often times we offer specials while never sacrificing workmanship. At Covalt we understand that satisfaction is the key to repeat business. Covalt Floor Leveling is one of the oldest and largest contracting firms in the nation specializing solely in the application of self-leveling underlayment to provide a new, smooth and strong superior for surface. Covalt’s professional and guaranteed subfloor repair is achieved by priding ourselves on our long-term commitment to offer quality craftsmanship and treat our customers like gold.